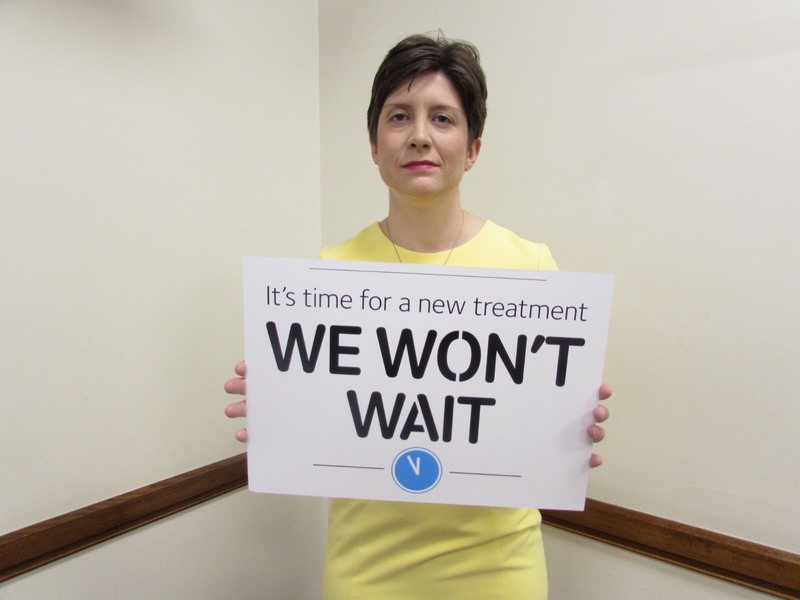 This Parkinson’s Awareness Week Alison Thewliss, SNP MP for Glasgow Central, has pledged their support to the charity Parkinson’s UK’s We Won’t Wait campaign, calling for urgent action to unlock the promise of research developments that could pave the way to better treatments and stop Parkinson’s drugs ‘falling behind’. “While great strides have been made over the past 200 years, people with Parkinson’s are still waiting for a treatment that can tackle the condition head on. • Almost half (48%) of people are unsure, or wrongly say that it is possible to prevent Parkinson’s. • Four in five (83%) are unsure, or incorrectly think that there is no limit to the amount of time Parkinson’s medication works for. • Two in three (65%) wrongly believe that Parkinson’s medication does more than mask or ease the symptoms of the condition. Parkinson’s UK wants to drive forward crucial developments in Parkinson’s research and to pioneer more effective treatments that are desperately needed for the 11,000 people in Scotland currently living with the condition.